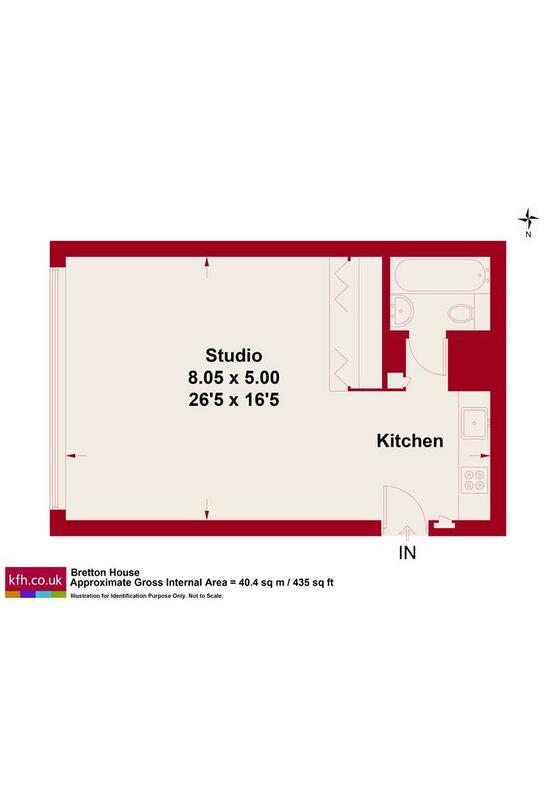 An excellent opportunity to secure a Type F2A apartment on the 1st floor of Bretton House. With an unprovoked outlook this wonderful apartment draws in plenty of natural light. 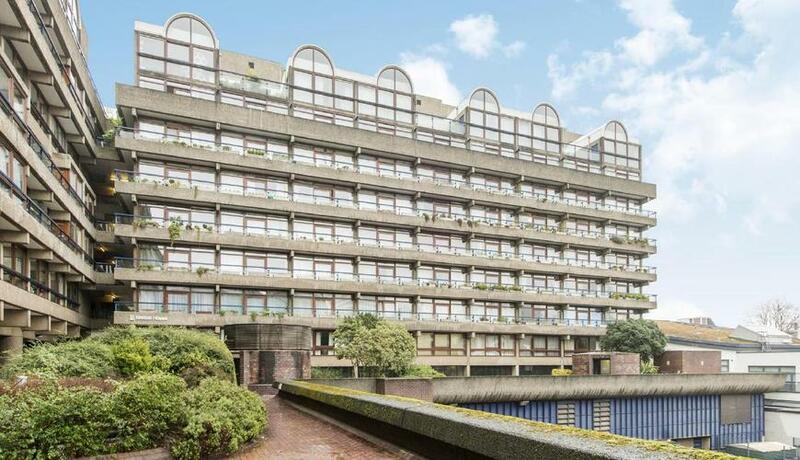 The Barbican estate was Grade II listed in 2001 and hosts a range of amenities to residents including access to its beautiful private gardens. With Barbican and Old Street tube stations just being a short walk away this is the perfect city living apartment.